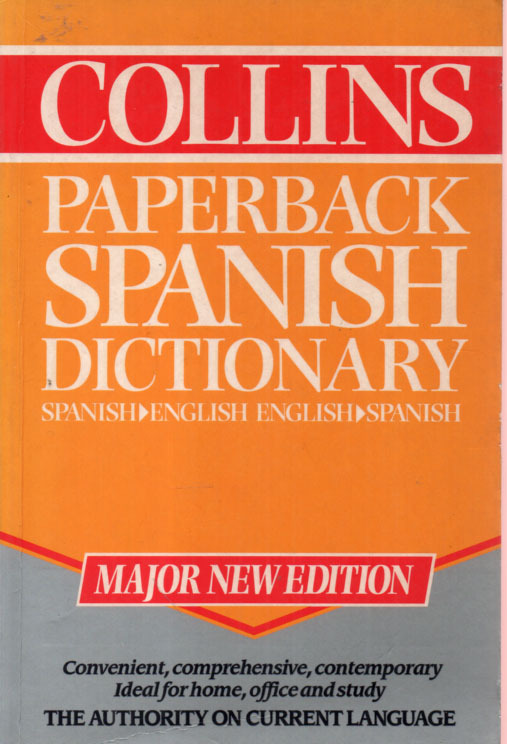 The Collins paperback Spanish dictionary. From Spanish to English. Dictionario Ingles - Español, Español - Ingles.